2015 has been an incredible year for The Research Centaur UX + QA! We saw some amazing games that we helped test get into the hands of players, went to invigorating conventions to talk with fans and developers, helped devs make their games even better with the power of UX testing, and participated in some pretty unique gaming experiences. Read on for our highlights from the year! Our high-tech usability lab saw some great user-experience playtests this year! We grew our playtester roster and worked with local San Diego gaming groups to help independent developers make their games even better. We are passionate about helping game developers get their games out into the universe. This year saw the release of some innovative and fun titles that we had the pleasure of testing. Congratulations to all of these games on your successful launches! Traveling to conventions and talking with other developers is one of the most fun parts of being in this industry. 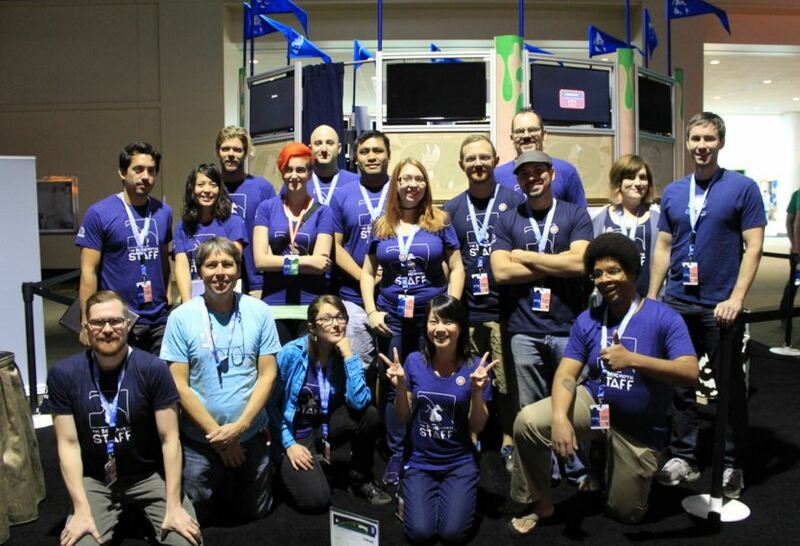 In 2015, we got to travel to a chilly Boston for PAX East and rainy Seattle for PAX Prime with our friends at The Behemoth to help support them and Asteroid Base (Lovers in a Dangerous Spacetime) at the shows! Once we were chosen as testers, we set up an amazing Playtest Party and invited everyone from San Diego to come play with us! Check out the pictures here. Thanks to everyone who make this an awesome year for us, and a huge congrats to our clients and friends that released games in 2015. Here’s to a fun and creative new year!